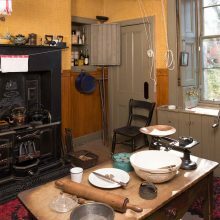 At National Trust for Scotland Foundation USA we believe that there is no better recommendation for a gift than an item that you would love to give — or receive — yourself. Our seasonal gift guide includes a selection of Scottish items from some of our favorite companies and artisans. So, let us help you check off your holiday list. Maybe you will find something you want for yourself too! Shortbread House of Edinburgh Tin – Original recipe shortbread fingers. 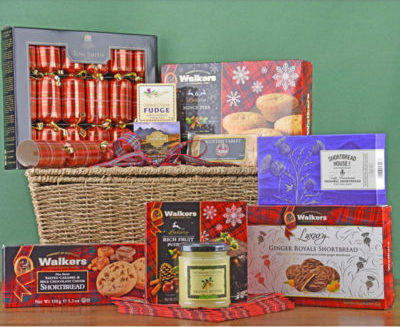 Scottish Comforts Basket – a great gift for one person, filled with shortbread, tea, honey, soup and more. Christmas Cheer Hamper (pictured) – Celebrate the season with classic Christmas foods like Christmas Pudding and Brandy Butter complete with Christmas Crackers and tartan napkins to make the table festive. Mention NTSUSA at check out for complimentary gift wrap. Give a spirited gift this year with The Macallan’s Rare Cask, a rich mahogany-red whisky which showcases two of The Macallan’s greatest and most defining strengths – sherry seasoned oak casks and natural color. 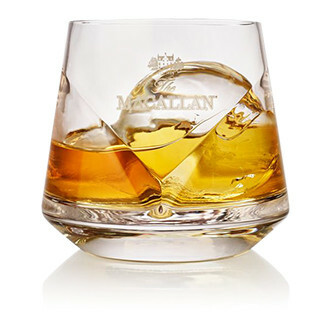 The Macallan is the official whisky of NTSUSA. Diana Gabaldon’s enormously popular Outlander series takes readers on a fantastic adventure with Claire Randall, a 20th-century nurse whose life is forever changed when she inadvertently time-travels to 18th-century Scotland. 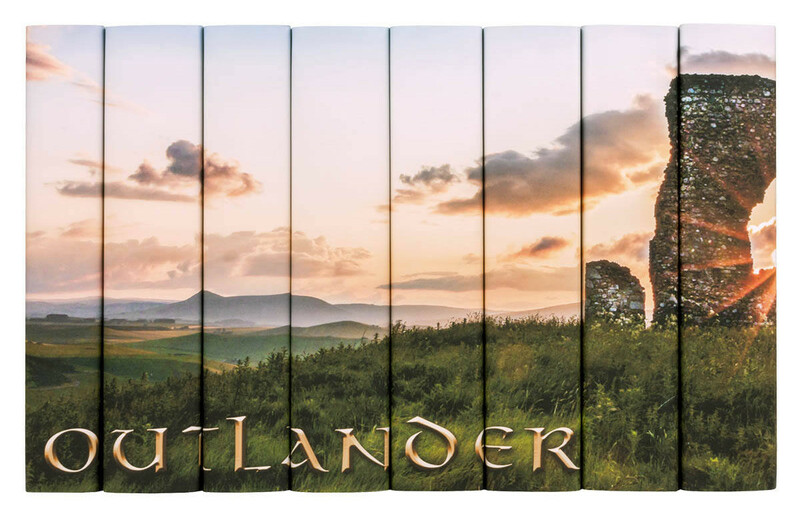 Fans of the series will love this hardcover set by Juniper Books that when put together displays a stunning image of the Scottish Highlands. David Ross is the National Trust for Scotland Foundation USA’s official photographer. You might recognize his artwork from the front of your membership card! Share your love of Scotland this season with a framed photograph of your favorite Scottish landscape. 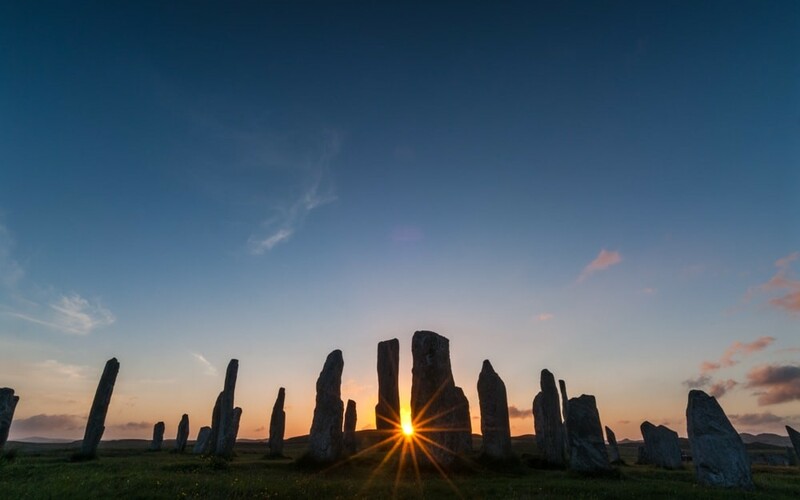 We recommend Callanish Stone Circle Sunset, which recently earned David the Historic Photographer of the Year Award (ancient history category). The photograph can even be made into a canvas print, greeting card or a mobile phone case! 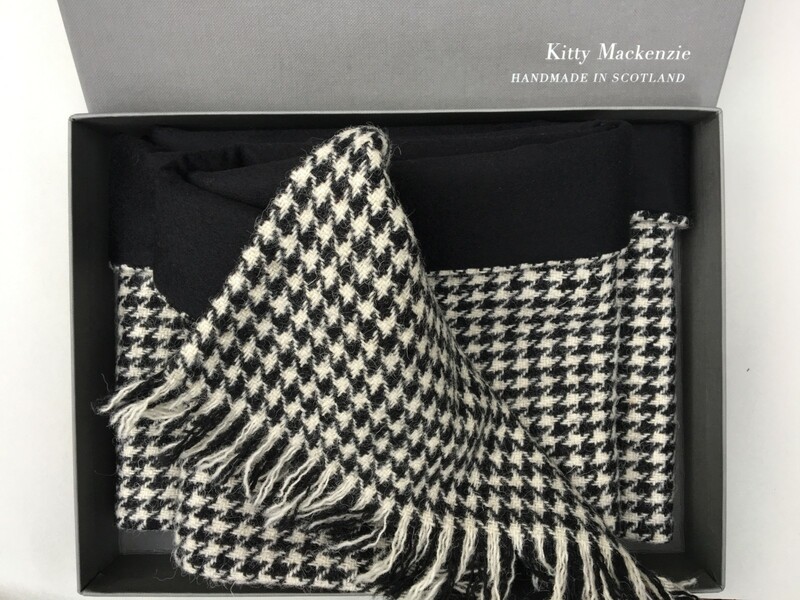 Kitty Mackenzie scarves are made by skilled Scottish artisans selected for their outstanding craftsmanship and pride in the tradition of Scottish weaving. Why not choose one of our favorites, the Walter Scott scarf, which takes its name from the well-known 19th-century romantic novelist who once fell in love with the landscape at Grey Mare’s Tail and wrote about it in Marmion. Use code “NTSUSA Scott” for 20% off the Walter Scott scarf – plus complimentary gift wrap! 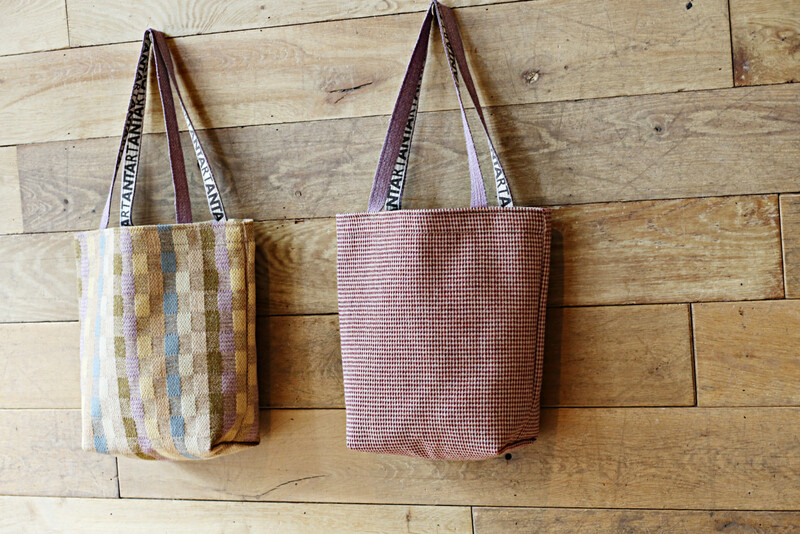 ANTA’s iconic carpet bag is woven from pure wool sourced in the British Isles. We recommend the Rum (left) or Rona (right) designs which have been inspired by the colors of Hebridean Islands like Canna, Staffa, and Iona. Get yours for $60 using discount code NTXMAS18, now through December 24th. Offer is valid on the Rum or Rona designs only. 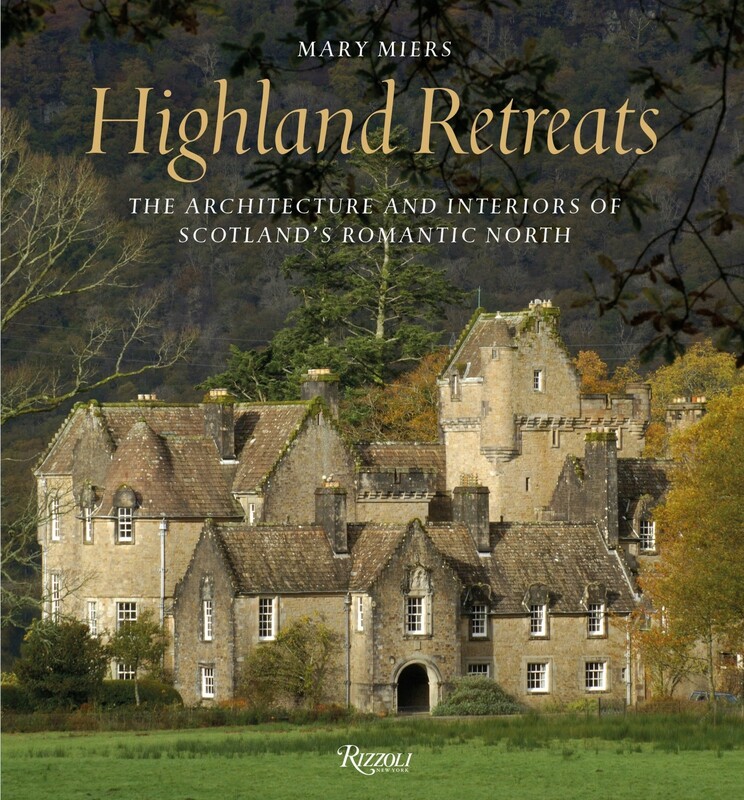 We were so pleased to recently co-sponsor Mary Miers’ lecture on her newest book, Highland Retreats. National Trust for Scotland’s Mar Lodge Estate is an excellent example used by Miers of how architecture and decoration in northern Scotland was inspired by the Romantic Movement and the 18th-century idea of the ‘reinvented’ Highlands. Pick up a copy of Mary Miers’ book for the history buff in your life. 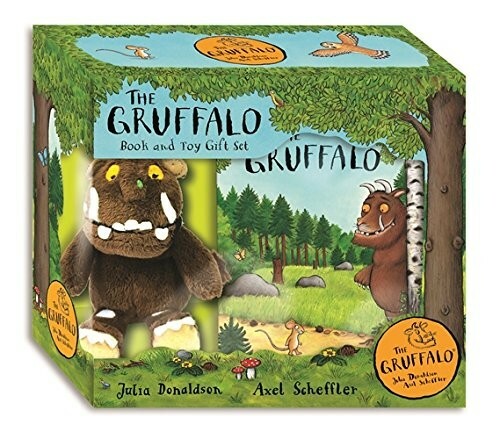 Julia Donaldson’s lovable monster The Gruffalo will delight the little ones and adults alike! Donaldson is a regular at the Edinburgh International Book Festival held each August in Charlotte Square, home to The Georgian House year-round. Hebridean Jewellery is made in the township of Lochdar in South Uist, an island in the Outer Hebrides off the west coast of Scotland. Designer John Hart was the forefather of the Celtic revival of the 1940’s, and his designs combine Celtic tradition with modern treatments. 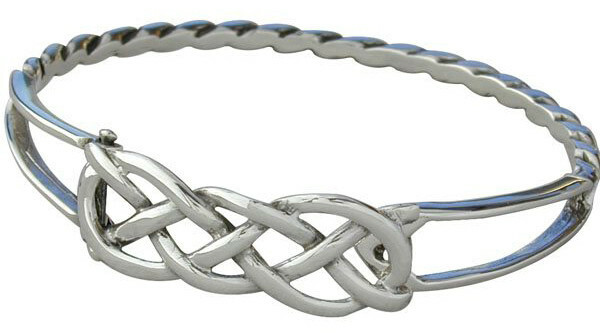 The classic Celtic interlace bangle (pictured) features an everlasting knot, the knot that has no end and signifies everlasting love and faith. You might also enjoy the stunning Hebridean Star pendant, a customer favorite which resembles a snowflake. If you’re looking for an experience gift idea to share with your loved one this holiday season, consider joining us for Legends and Landscapes, a journey through the Scottish and English Borders inspired by history and heritage. From iconic sites of Edinburgh (including Edinburgh Castle, Holyrood Palace, and The Georgian House), to the breathtaking coastal scenery of St. Abb’s Head and fascinating home and formal gardens of Scottish author Sir Walter Scott, this trip will delight both nature and history lovers. 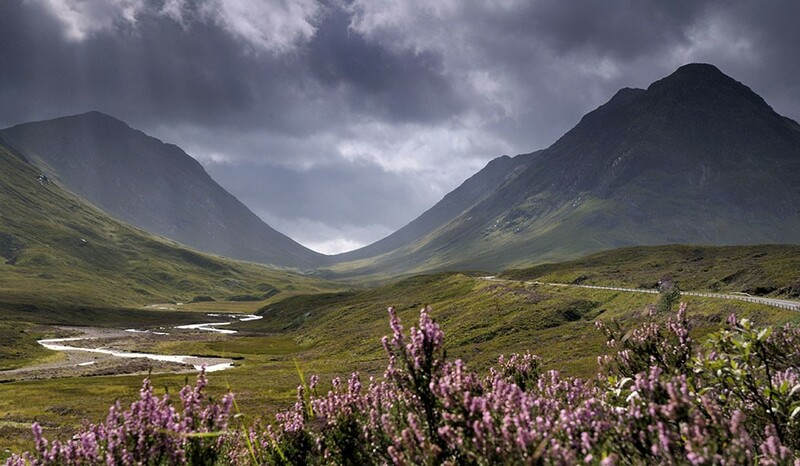 Is someone on your gift list planning a trip to Scotland? Help them to explore Scotland’s special places with a National Trust for Scotland Foundation USA membership. 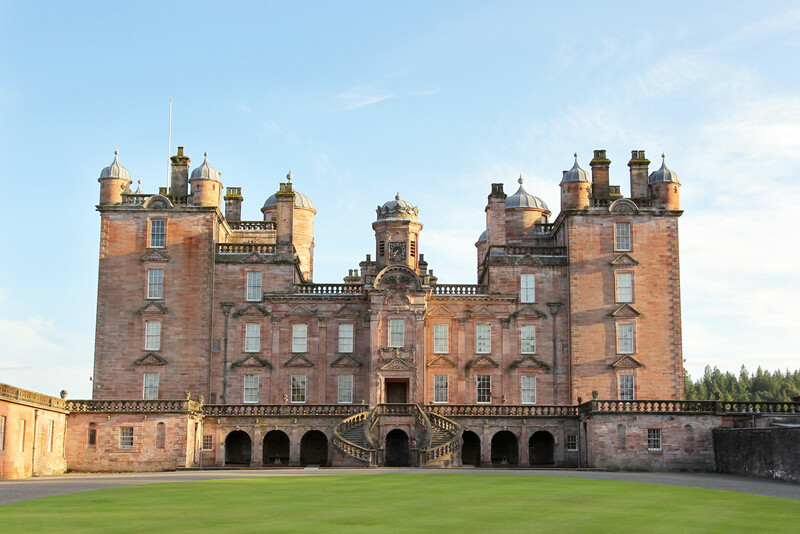 Our members have unparalleled access to Scottish heritage and culture at over 100 properties across the country – plus, this gift is 100% tax deductible!